Which musical artist was the most revolutionary? Do Ты think Chip is a good a singer? Is Chip Your Избранное Fairly Odd Parents Character? 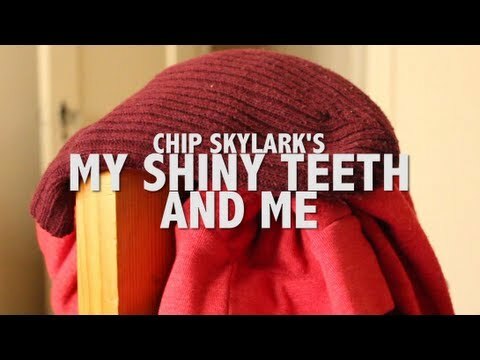 Which Chip Skylark song do Ты like the most? Do Ты think Chip should appear in еще Fairly OddParents Episodes? a poll Добавлено: Which musical artist was the most revolutionary? an answer was added to this question: When is Joey Richter going to make his cover of "My Shiny Teeth and Me"? I need to get it on iTunes!! !